A fault that crippled France's fixed and mobile telephone networks on Monday has been fixed. As reported, tens of thousands of customers of France's big four telecoms companies were unable to contact any clients of another telephone operator for much of the day. 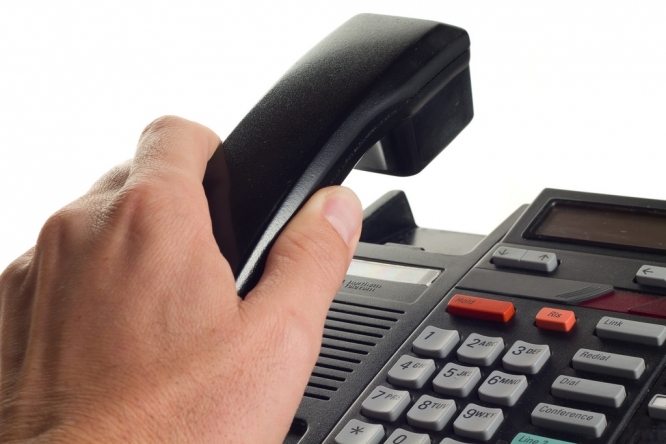 While some calls would connect, users reported poor quality connections, while thousands of other attempted calls failed altogether. According to the Downdetector site which monitors technical incidents on the various networks in real time, Bouygues Telecom, Orange, SFR and Free were all affected by the apparently random fault. The problem was quickly traced to the Orange network, but despite efforts to correct the fault, services were disrupted for much of the day, before being restored late in the afternoon. In a statement, Orange said: "A technical incident had a major impact on the fixed and mobile voice interconnection between Orange and third-party operators. "The technical teams were fully mobilised to restore service as quickly as possible. The service improved during the afternoon... Orange remains vigilant and apologises for the inconvenience caused." An investigation is now under way to determine the cause of the incident.